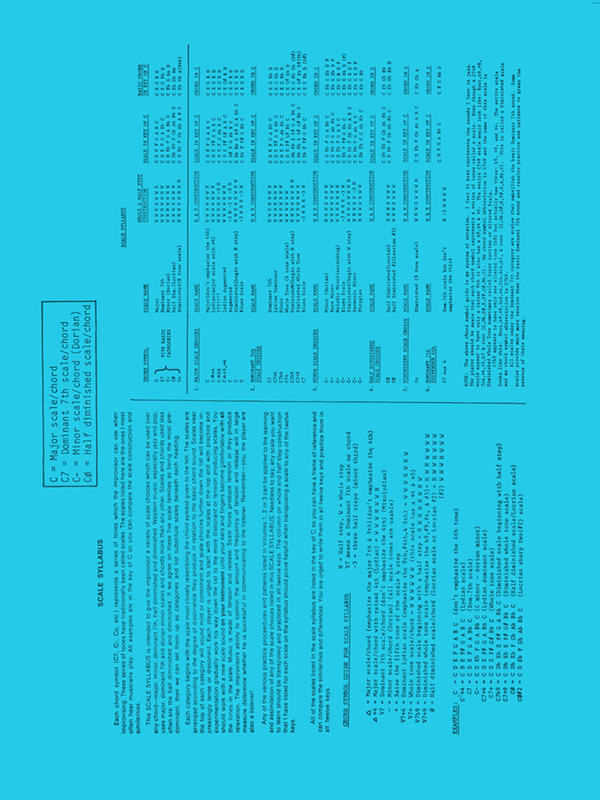 The classic Omnibook, now with sound-alike audio tracks! 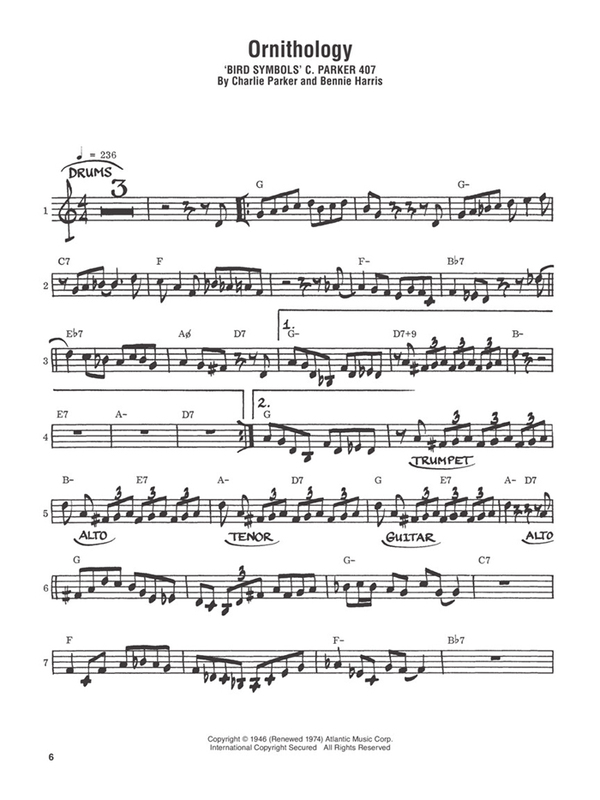 The Omnibook has become the book to turn to when you want to master the Bird. 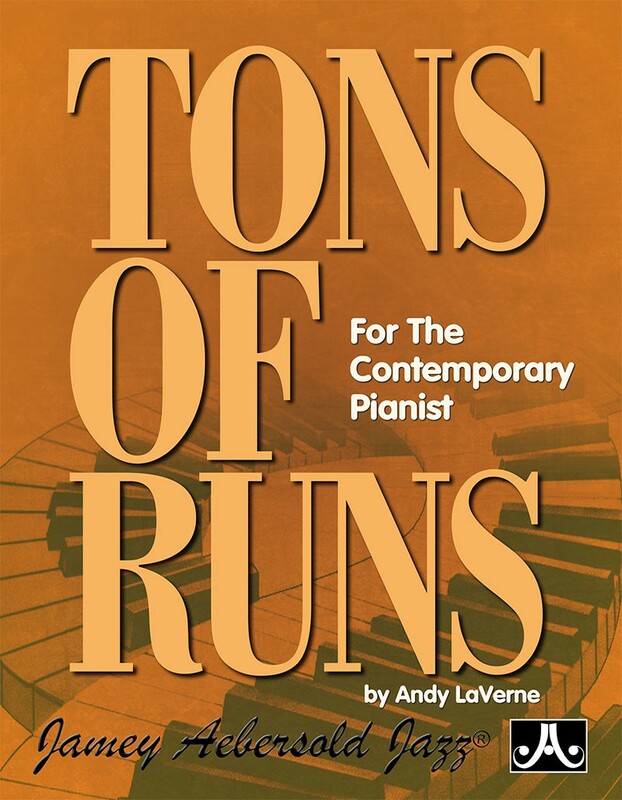 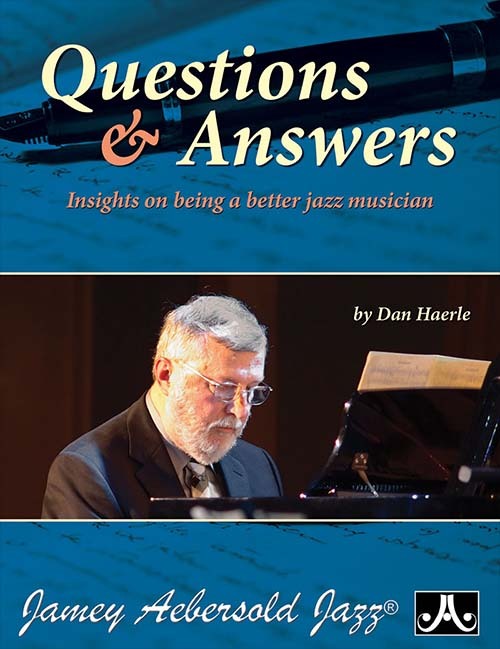 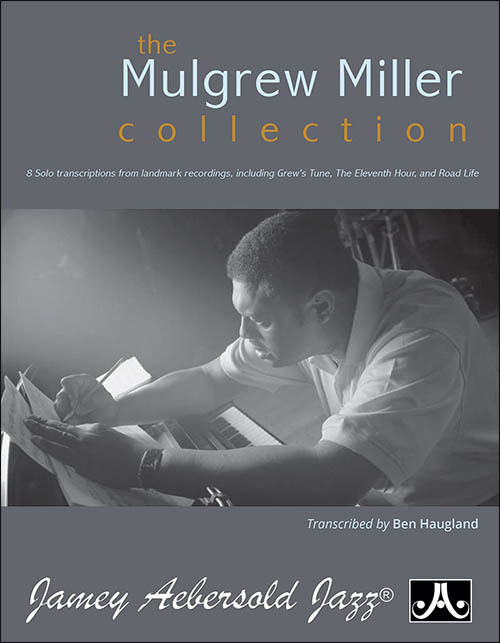 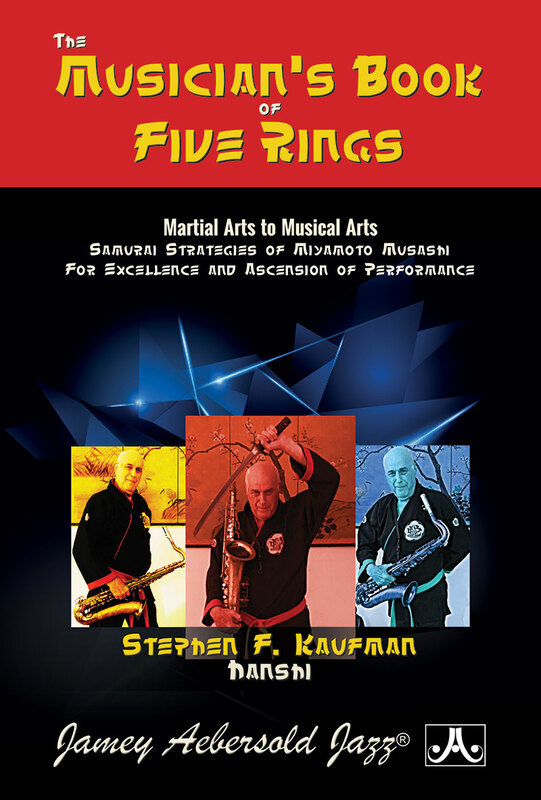 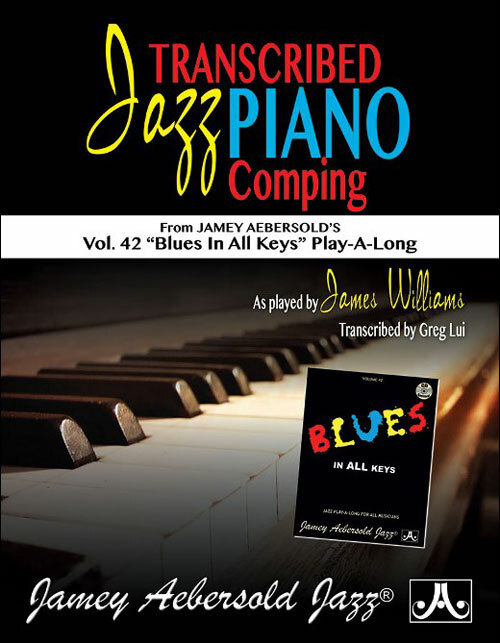 This updated edition includes transcriptions from the original book which match Parker's recorded solos, but also features access to audio tracks online for download or streaming. 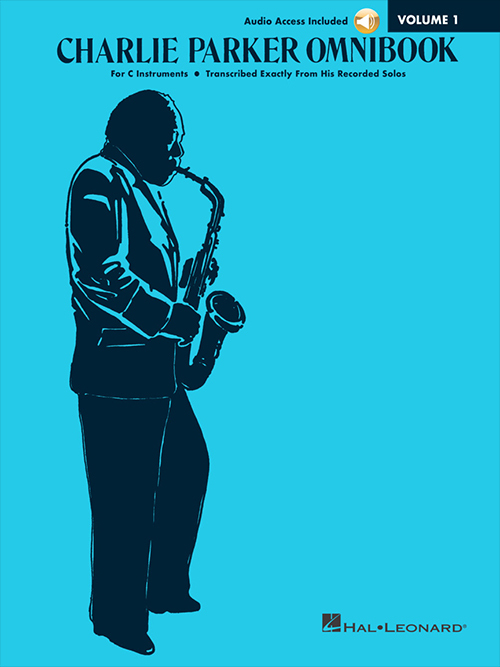 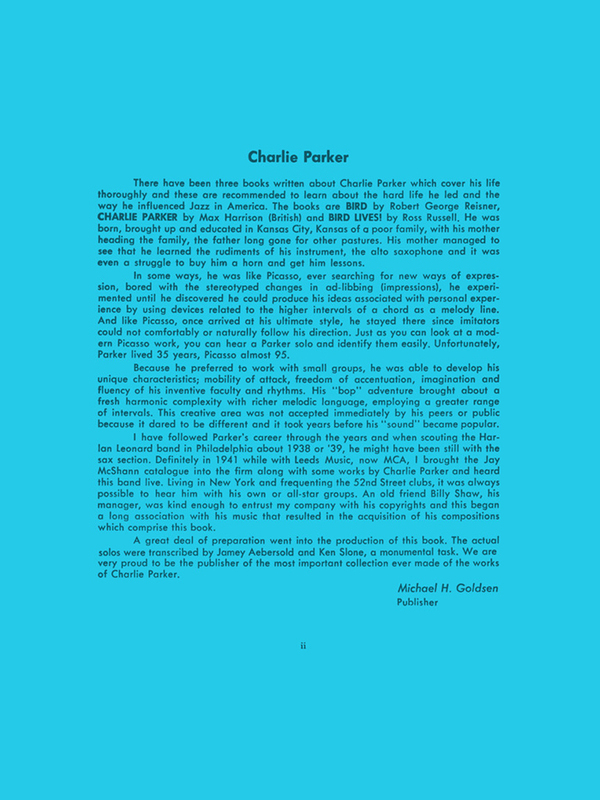 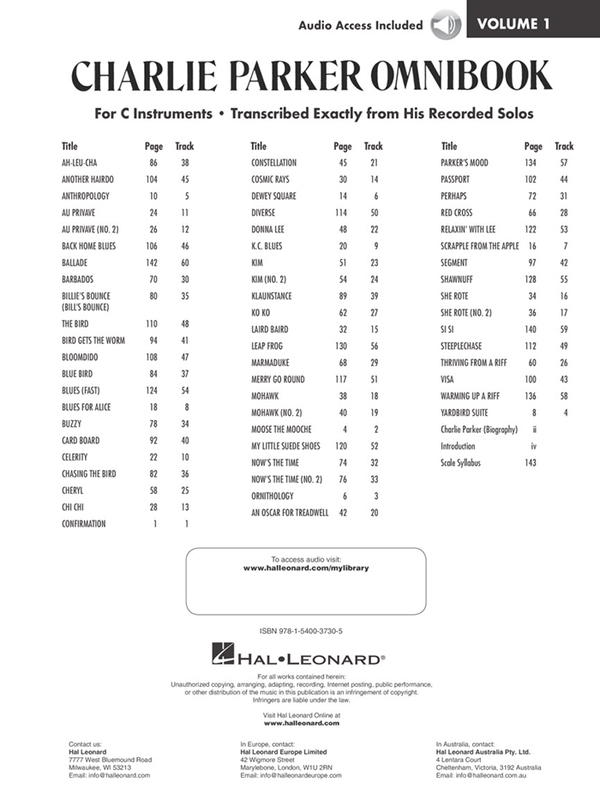 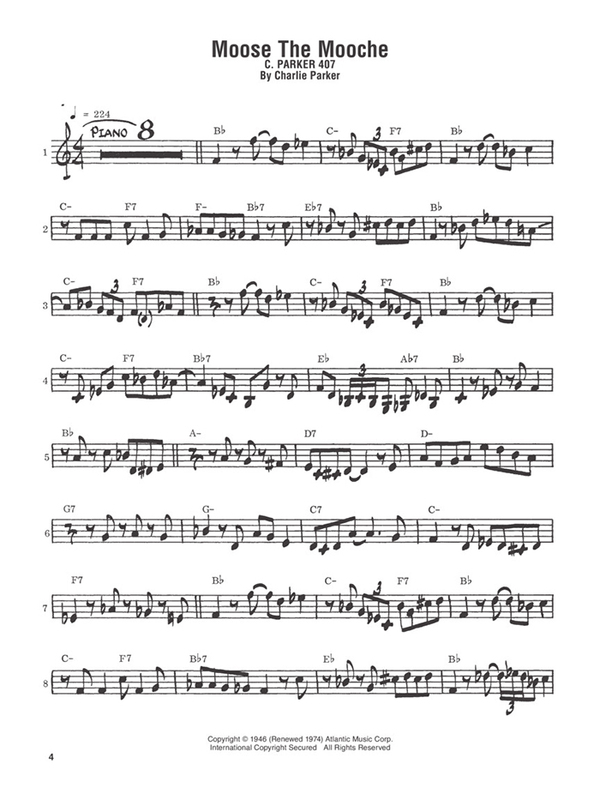 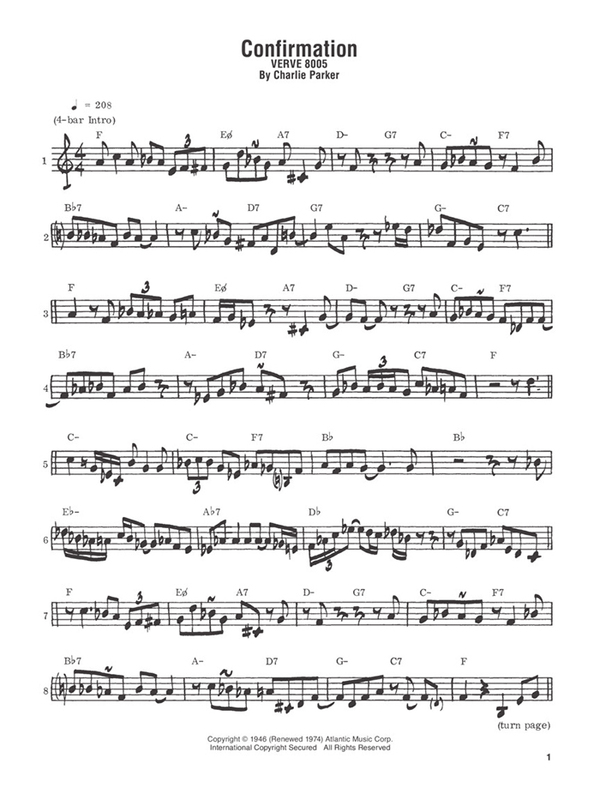 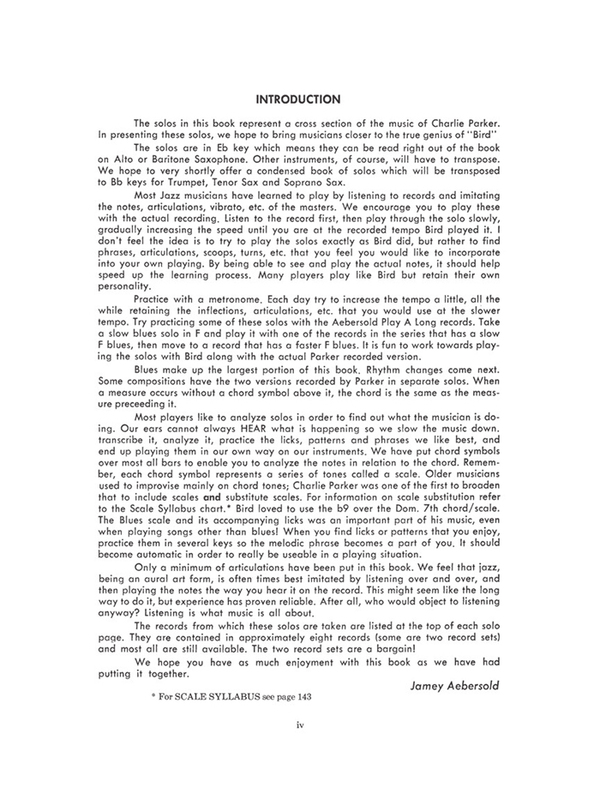 Also includes an introduction on Charlie Parker, a scale syllabus, and chord symbol guide.